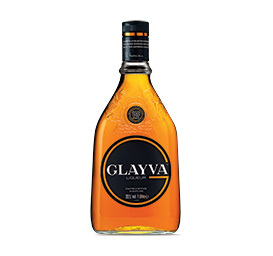 A whisky liqueur packed full of intriguing flavours Glayvais the perfect choice for every kind of social occasion. 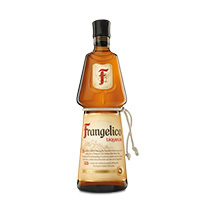 The unique recipe combines rare aged malt whiskies with grain whiskies and a maceration of tangerines oranges orris root almonds and cloves as well as heather honey. 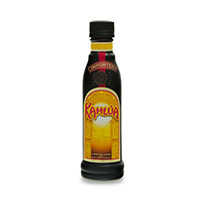 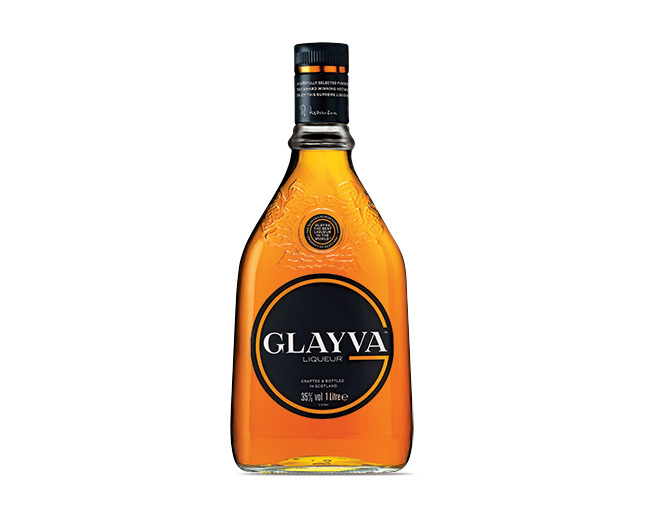 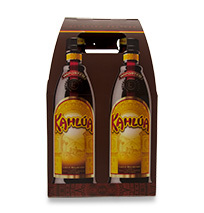 Glayva has the perfect balance of aroma taste and alcoholic content.